The researchers analyzed medical records of 4,634 people with depression and 18,544 people without depression over the course of 10 years. The researchers also looked at the risk of Parkinson’s disease after excluding those already diagnosed within two to five years of depression diagnosis. During the follow-up period, 66 people with depression and 97 without depression were diagnosed with Parkinson’s disease. The researchers found that having depression triples the risk of developing Parkinson’s. 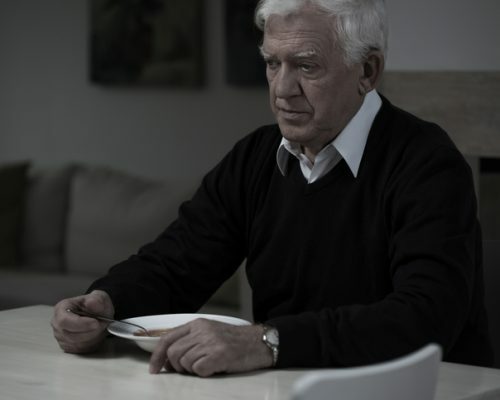 Although depression is a well-known symptom of Parkinson’s disease, it often goes untreated. In fact, it is the most prevalent non-motor symptom of Parkinson’s. The researchers looked at medical records of over 7,000 people with Parkinson’s disease. Among those with the highest levels of depressive symptoms, only one-third were prescribed treatment medications prior to the start of the study, and even fewer were seeing a social worker or mental health specialist. The researchers then focused on the larger group of patients not receiving treatment for depression. During the follow-up period, less than 10 percent were prescribed antidepressants or referred to a councilor. “Physicians must be more vigilant about screening patients for depression as part of a routine assessment of Parkinson’s disease, and the effectiveness of different treatments for depression in this population need[s] to be assessed,” he concluded. Researchers found that dopamine-replacement therapy could better help treat depression in Parkinson’s disease. Moreover, non-depressed Parkinson’s disease patients benefitted from dopamine-replacement therapy, experiencing an improved cognitive function. The study included 28 Parkinson’s disease patients – 18 without depression and 10 with depression – and were assessed for cognitive function at baseline.